New South Wales' State Government recently proposed changes to the Environmental Planning and Assessment Act 1979 (EP&A Act), which have been accepted by industry groups like the Property Council of Australia NSW. It is a good next step to streamlining the planning system and boosting housing supply in NSW, Property Council of Australia NSW Executive Director Jane Fitzgerald said. She said the amendments proposed by Planning Minister Rob Stokes were needed because a better planning system would help increase housing supply to make buying a home, especially in Sydney, more affordable. 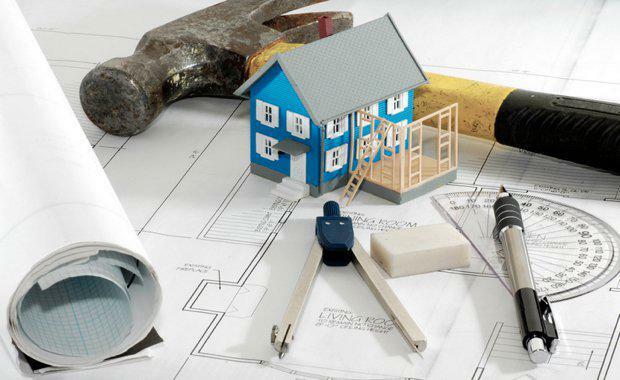 “The proposed amendments to the EP&A Act will improve the NSW planning system so that better strategic planning objectives are achieved and more houses can be built,” Ms Fitzgerald said. However, Ms Fitzgerald said that it is a good start but not enough. "The NSW system needs radical surgery, not a nip and a tuck," she said. "Currently, it’s the worst system in the country and while the package of proposals will certainly improve it, it’s a shame the Minister hasn’t been a little bolder in the reforms he has outlined. Ms Fitzgerald said other jurisdictions incorporated more code assessment for more types of development and NSW should be leading, not following, in this regard. “In NSW, we simply need more homes built, more quickly because home ownership is becoming elusive for a whole generation. “We need a planning system in NSW which delivers housing to make ownership accessible again. We need a better, cheaper, faster NSW planning system to make that happen. “According to the Greater Sydney Commission we need to build an extra 725,000 dwellings over the next 20 years – to reach this figure we need urgent changes made to the planning system so that we can turbo charge supply. “When it comes to building the homes NSW needs, the property industry needs clarity and certainty on who makes planning decisions so homes can be built more quickly without the cost of delays adding to the final price of a home – we strongly welcome the changes that will address this."